Did you know that UPenn was founded by Ben Franklin? You likely already know know of UPenn: the University of Pennsylvania, an Ivy League school, in Philadelphia, Pennsylvania. 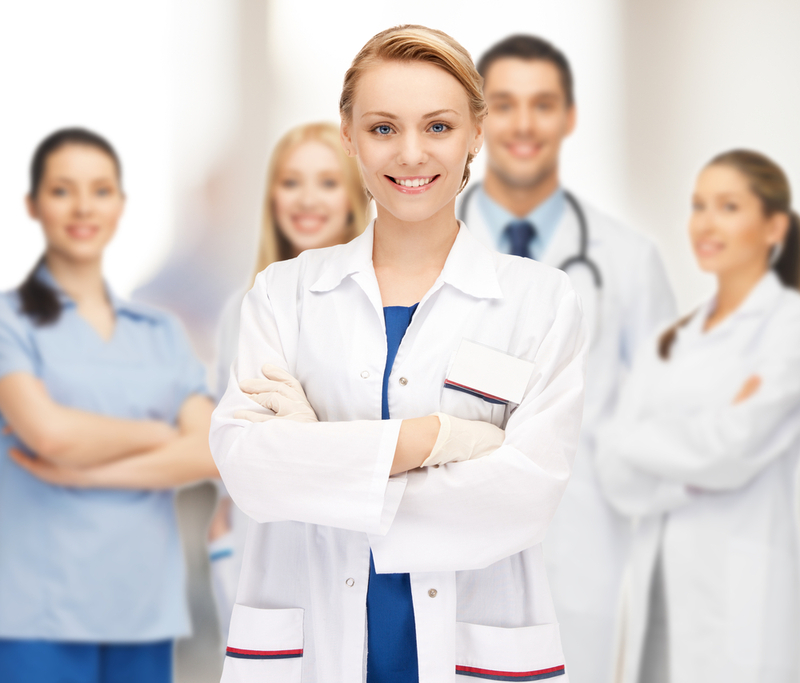 You may also know that UPenn scientists and doctors are on the forefront of medical research. 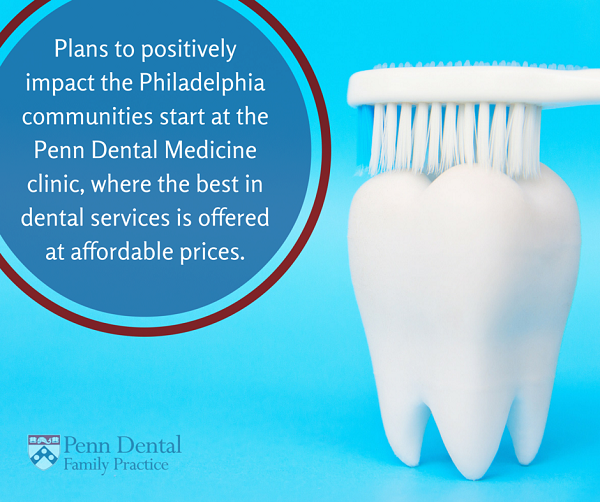 You might even know that UPenn Dentistry is making a huge impact in Philadelphia by offering affordable dental care to the community. The University of Pennsylvania is a prestigious Ivy League institution with a rich background, steeped in American history. The first building was begun in 1740 by George Whitfield, a famed evangelist credited with spreading the Great Awakening from Britain to what was then known as ‘the colonies.’ However, costs were too high. The building wasn’t finished until Benjamin Franklin organized a group of trustees to construct a higher learning institute. They finished Whitfield’s building and began welcoming students in 1751. Ben Franklin was president for four years, and then a trustee until 1790 (the year of his death). That heritage lives on in UPenn Dentistry. Not only is the research being conducted at Penn’s School of Dentistry both ground-breaking and innovative, but the commitment to being the best, the brightest, and the most inclusive remains intact. Benjamin Franklin was a man ahead of his time, but who made the most of the time he was in to benefit his city and make it the great city we know it to be today. Our researchers and dentists hold the same commitment to being the best they can be, and to positively impacting Philadelphia. How exactly does that happen? 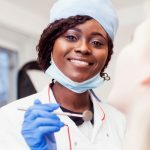 UPenn Dentistry is not just about teaching state-of-the-art techniques in an Ivy League bubble, as demonstrated by their motto: Innovation, Inclusion, Impact. As an inclusive school, UPenn’s Dental Clinic welcomes in patients regardless of age, race, religion, or sexual orientation. 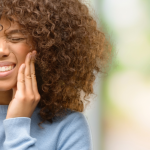 Plans to positively impact the Philadelphia communities start at the Penn Dental Medicine clinic, where the best in dental services is offered at affordable prices. 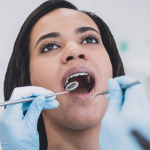 In every aspect, dentistry at UPenn reflects the same commitments to excellence in learning and positive outcomes in the community that Ben Franklin had first envisioned. 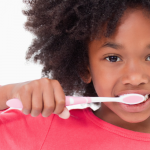 To learn more about how you can be a part through the Penn Dental Medicine clinic, contact PDM today!